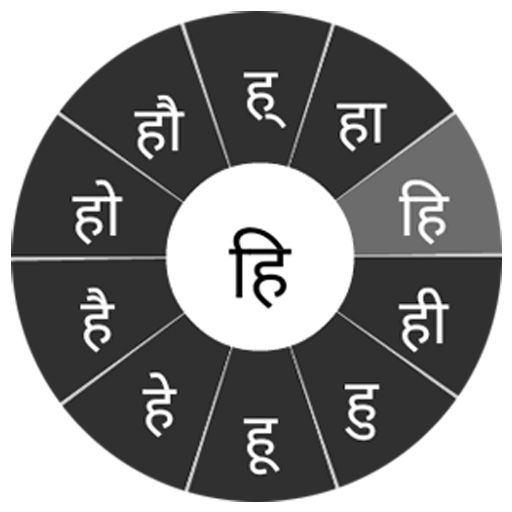 Swarachakra is a free text input application developed by the IDID group at Industrial Design Center (IDC), Indian Institute of Technology Bombay for Indic scripts. Currently keyboards for 12 languages are available. 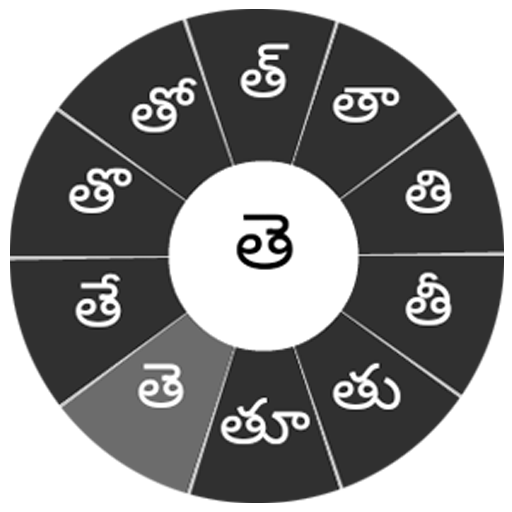 What are the languages in which Swarachakra is available? 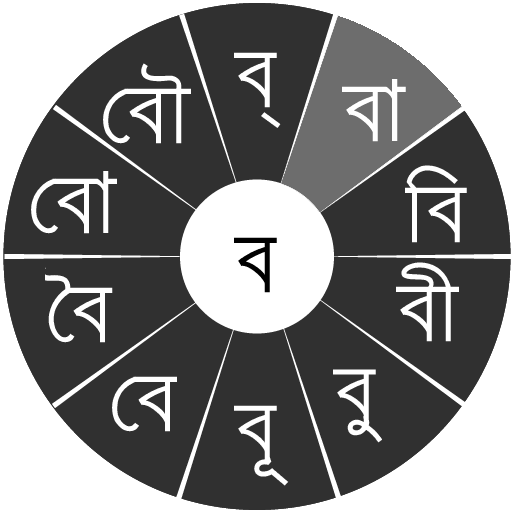 Currently it is available in 12 languages (go to Keyboards section) with more languages to be added in near future. 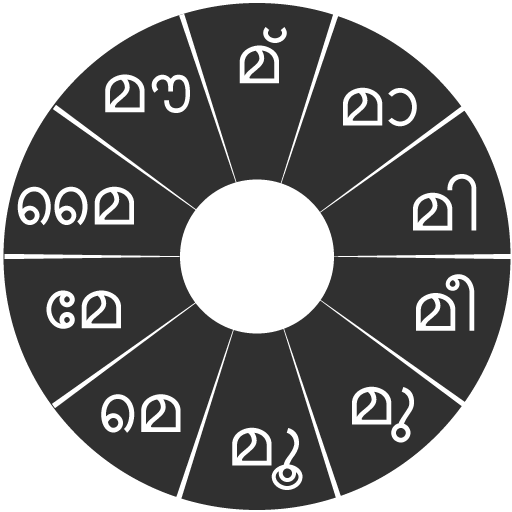 Swarachakra is available for android devices. We plan to extend it across Windows and iOS platforms too. 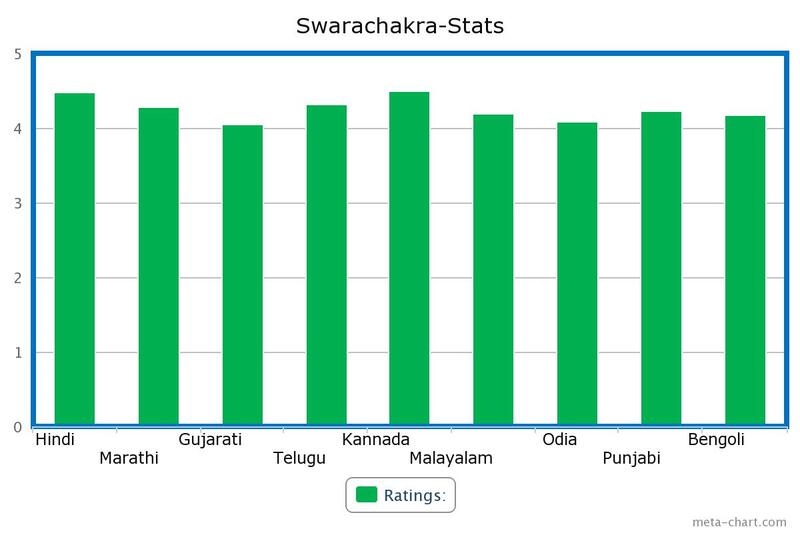 Where can I download Swarachakra android app? Can I type all possible words? Yes, you can type all possible words as it is phonetic based keyboard. Please take a look at examples shown for typing unique words if you are facing any difficulty. Why are the letters on the keyboard are not visible in my phone? 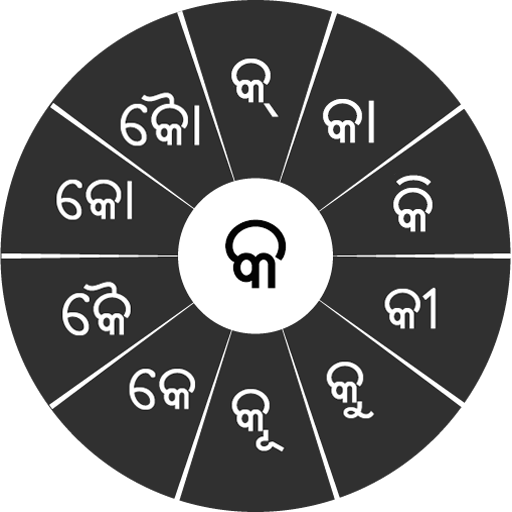 Currently, some manufacturers do not support some of the Indian languages like Gujarati, Punjabi and Odia. Check it with the phone guidelines provided by your manufacturers about your language support. Why does it occupy so much screen space? 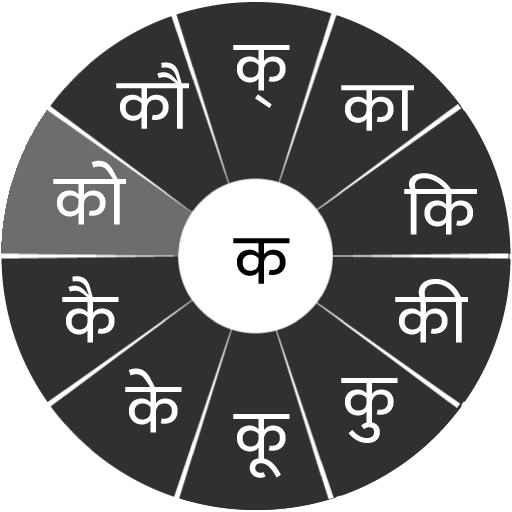 Since Indian Languages have a more number of letters, it becomes inevitable to use more screen size. 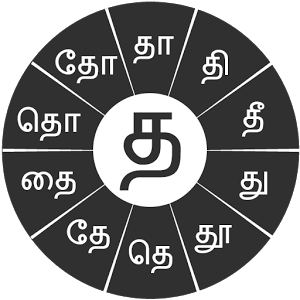 But please check out the latest version of your Swarachakra App, we have tried to address this issue effectively. 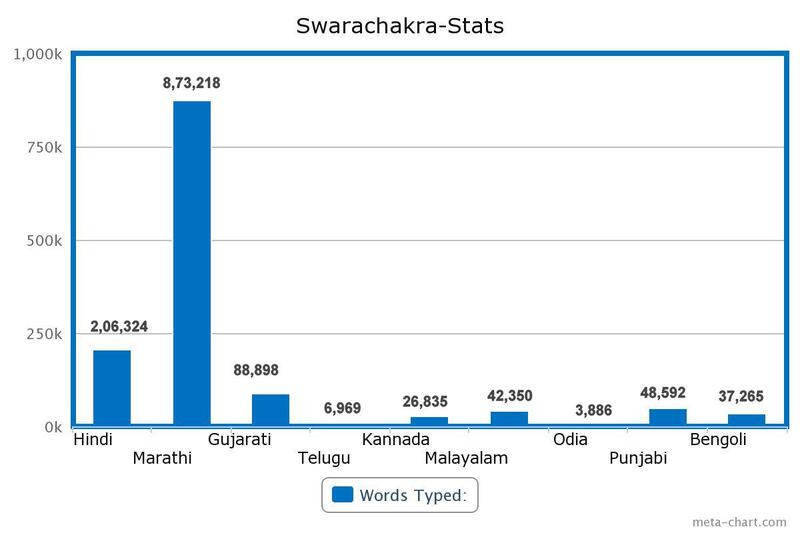 Why Swarachakra doesn’t predict like other keyboards? Currently, text prediction is not supported. We are working on it. 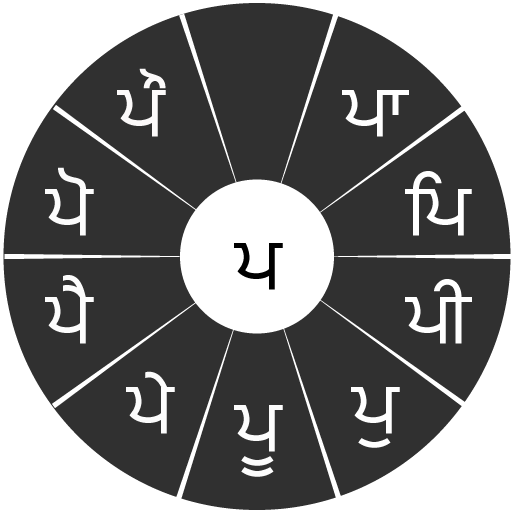 How to type on Swarachakra? 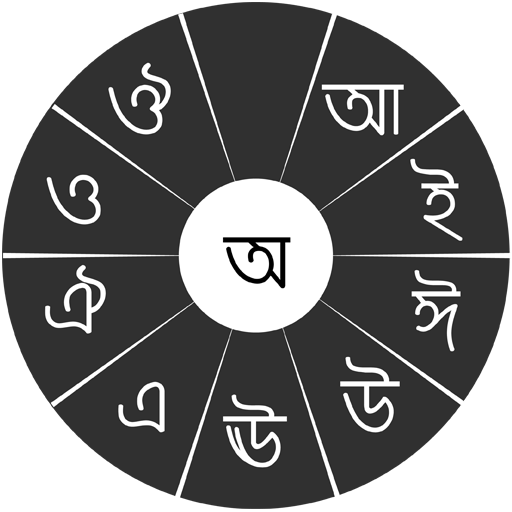 Check the Swarachakra page of your language. In the bottom, you will find 'How to Install' and 'How to Type video'. Please watch it. Can we change the size of Chakra? No, the size is fixed. 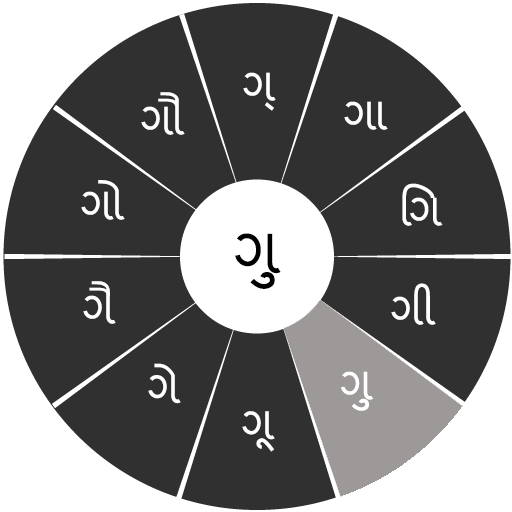 But,even if you slide outside the chakra in the required angle, it will work. Can I type English with Swarachakra? 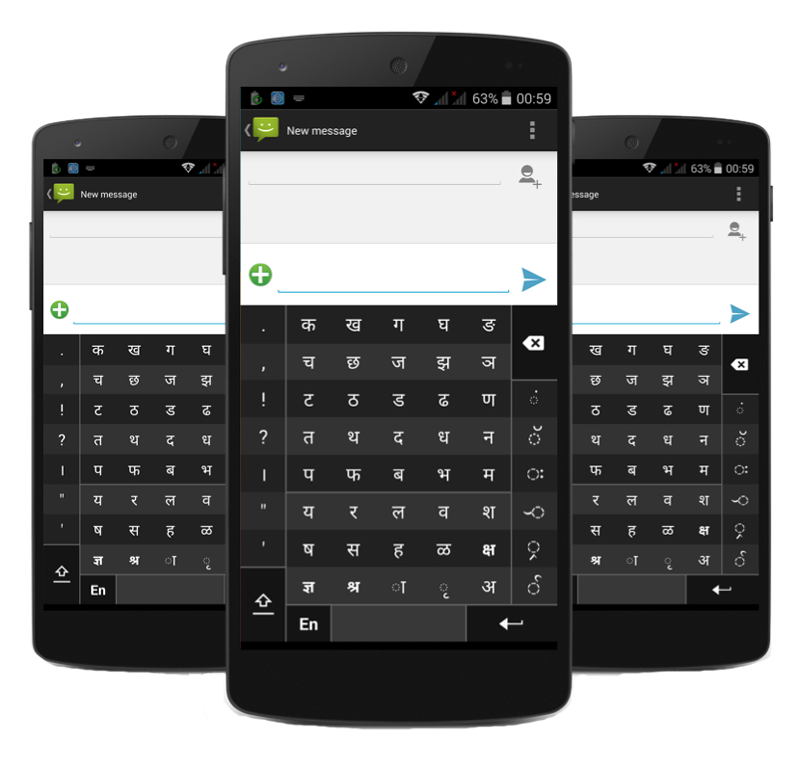 Yes, you can type in English using Swarachakra virtual keyboard. We are happy to help if you have any further queries. Please post your problems on our Facebook page or as comment in the dialog box. 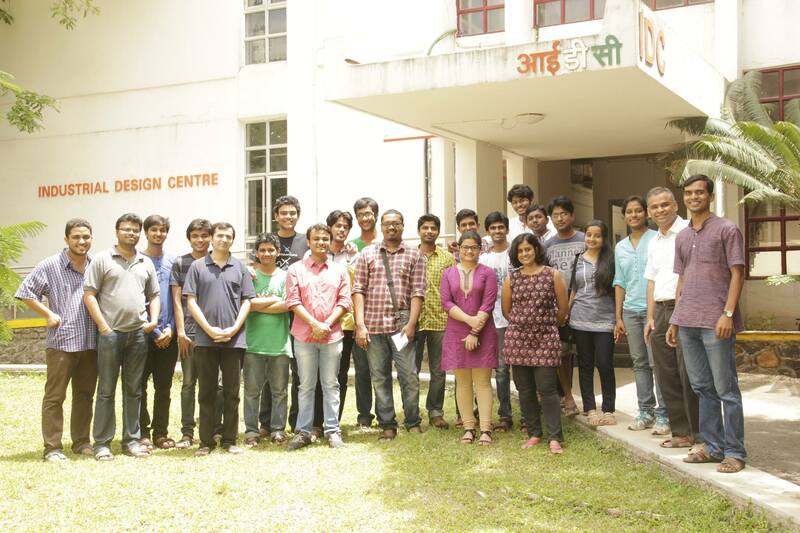 We are a small group in the Industrial Design Centre, IIT Bombay. We look at using interactive technologies for solving problems in resource-limited settings in developing countries. Swarachakra is one of the many on-going projects. 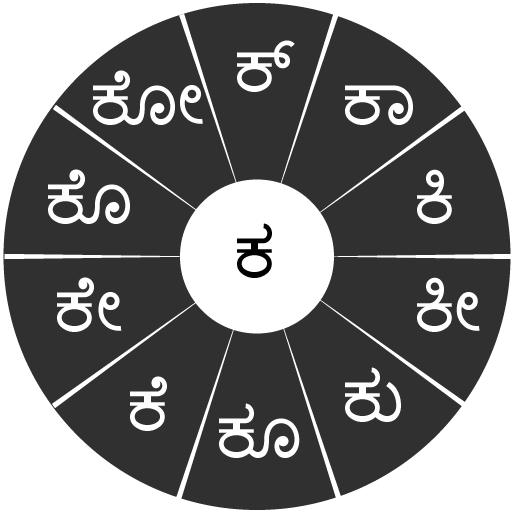 We have taken Text Input in vernacular languages as a challenge and are working with indic scripts. 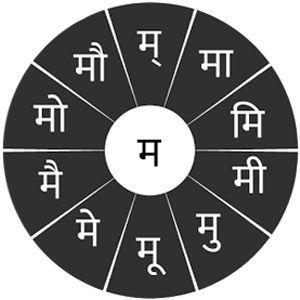 Anirudha Joshi, Manjiri Joshi, Girish Dalvi, Nagraj Emmadi, Nirav Malsattar, Lalit Chaudhari, Hari Krishna M., Roopesh Reddy, Khushhall Chandra Mahajan, Arpit Pandey, Shubham K.Singh, Mustafa Lokhandwala, Kuldeep Gunta, Deepanshu Gautam, Shashank Ahire, Pradnya Thakur, Madhuri Bhavana, Manideep Polireddi, Madhu Kiran, Saurabh Bajaj, Balraj Rathod, Amol Dharmadhikari, Shantanu, Aditi Kulkarni, Pradnya Naik, Maharaj Arumugam, Sylvan Lobo, Hanumant Redkar, Kaustubh Limaye, Kishor Chamua, Kaustav, P. Talukdar.